Internationally famous choreographer Joseph Tmim holds a master course in Szeged between the 8th and the 19th of April.  SZEGED CONTEMPORARY DANCE COMPANY is Hungary’s leading contemporary dance company. Since its foundation in 1987, the company has gained exclusive fame not only in its own country but also in Europe, moreover, all across the globe. The work of the company has been ongoing for 31 years, and it is of prominent significance both on Hungarian dance and theatrical stages and on international stages as well. During more than its 25 years, the company has been invited to 30 countries, has given nearly 140 performances abroad, and has created 126 independent dance theatre productions with the cooperation of 23 Hungarian and 25 foreign choreographers. 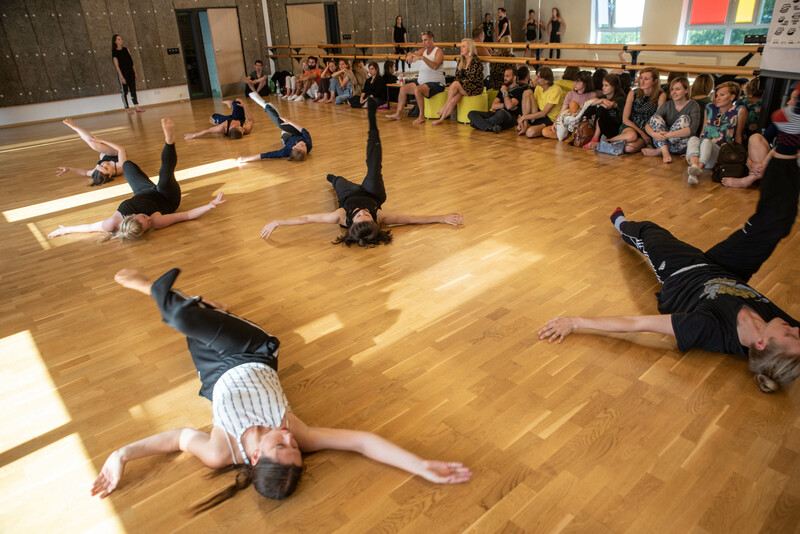 Since its foundation, Szeged Contemporary Dance Company has had more than 250 Hungarian and foreign dance artist members; its leaders, creators and dance artists have been awarded several high profile national and international awards and honours. Over the years the Company has become one of Hungary’s most significant rural-based professional communities for dancing. The skills for absorbing the most modern dance techniques and styles and tailor them to the company’s own style and artistic expression, and the high level of artistic expression based on profound technical skills make the dance language of the Company unique, extraordinarily varied yet unmistakable. The first opportunity to work with our company will be from 8thto the 19thof April 2019 when Joseph Tmim, the internationally renowned choreographer and dance instructor is having his master course in Szeged. JOSEPH TMIM was born and trained in Israel. Between 1980 – 1985 he was a soloist and choreographer at the Israeli Bat-Sheva Dance Company with which he toured throughout the world. In 1985 he joined Bremer, later Bochumer Tanztheater as a soloist. In 1987 J. Tmim started working as choreographer and dance teacher mainly in Berlin. His choreographies have been awarded international prizes and performed all over Europe and around the world. From 1988 until 1993 J. Tmim was co-director of Dance Berlin. In 1993 he founded and directed Tolada dance company. The company’s first production “Le vent” was highly successful. From 1993 till 1996 the company was in residency in the “Theater am Halleschen Ufer”, Berlin. Instructor for Masters Degree students of Dance and Music at the Jerusalem Academy. Teacher at the Rosh Pina Dance School. Teacher at Studio B, Tel-Aviv Young Dancers Academy. 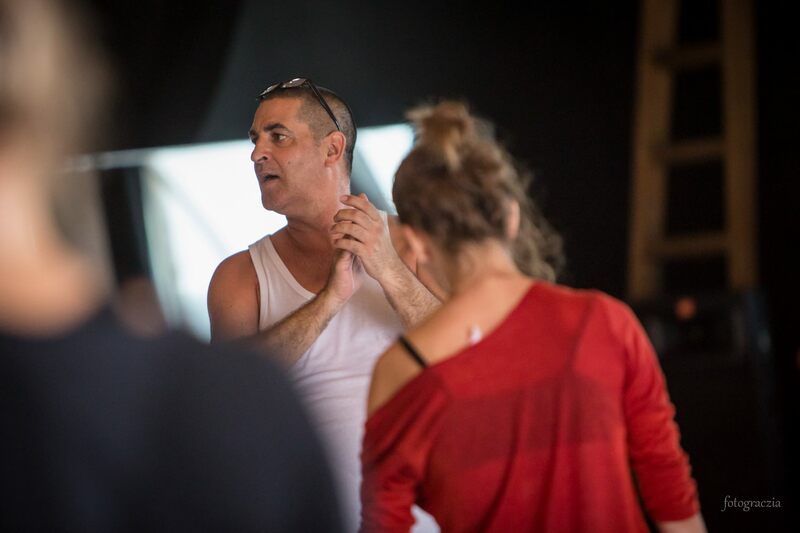 Today J. Tmim teaches and choreographs for numerous dance academies and companies, teahcers’ seminars and professional developments in Israel and abroad. Plumaktus – Dance Berlin, premiered ’92 in Berlin, further performances in the Copenhagen Dance Festival ’92. Le vent – Tolada Dance Company, premiered January ’94 in Berlin, further performances in Frankfurt am Main. Volonte de fer – Tolada dance Company, premiered May ’94 in Berlin, further performances in Genoa, Italy. Hevel Bavel – Tolada dance company, premiered December ’94 in Berlin, further performances in The Place, London. 1st version – Premiered May ’95 in Berlin. 2nd version – Premiered February ’96 in Berlin. Havalim III – Tolada Dance Company, premiered June ’96 in Berin. Hearing Silence (draft) – September ’97. Work in progress – October ’97. Silence Dance – Premiered December ’97 in Berlin. Skizze DaDance Nr. 1 – Tolada Dance Company, premiered October ’98 in Berlin. DaDance Nr. 2 – Tolada Dance Company, premiered December ’98 in Berlin. A Story from a Crying Man: Szeged Contemporary Dance Company Hungary premiered March ’99 in Szeged, further performances in Budapest. The Current: Rotterdamse Dansacademie, premiered September ’98 in Rotterdam, (Holland Festival), further performances on tour in Holland, France and Germany. Hit-Bo-Nenut no.1: Rotterdamse Dansacademie, premiered September ’99 in Rotterdam, further performances in Germany (Oldnburg, Bremenhafen), the Holland Dance Festival and elsewhere in Europe. Hit-Bo-Nenut no.2: Duet for two DV8 dancers, premiered July ’99 in Stockholm, further performances in London. Hit-Bo-Nenut no.3: Project “After Balance 1”, premiered January 2000 in Berlin. Nofim (Landscapes) – Ibal Dance Theater, tel aviv. “I See dance as something that is very personalised and individual and in that way it can and does differ from person to person. I work with people; people who can dance and use their technique as a tool to express themselves in a more direct or better way. Firstly, where the physicality of the work in itself is what makes and develops the animalism of the dancer, and to see how in a direct way the dancer is affected by that. Secondly, as opposed to the extreme animalistic, high level of energy, to work with the most pure and honest softness and harmony that one can reach at a point of exhaustion. I enjoy working with silence in order to help develop the dancers’ own inner rhythm. I find that working with no sound brings the dancer to find his own natural beat and speed of movement within himself, and with that natural beat, the images or metaphors I give become the reason or the trigger that make him move in a certain way at a certain rhythm, his inner rhythm. When I do work with music I use a wide range, varying from classical music to today’s modern style. This is to create a different atmosphere which will then cause a different reaction. The music may stand in contrast to the speed, rhythm or the combination itself, but what interests me in all this is to see how the dancers react and how they cope. It is not the music or counts that will set the tempo of movement, but the inner rhythm of the dancers themselves. I work a lot with the term “reverse”. Again, I use this on two different levels: the first, from the technical side. This allows the dancer to analyze the movement from beginning to end, and from back to front; the second is where the dancers are given the opportunity to experience the tracks or foot prints left in themselves, and the stamp of movement that they have left behind. I believe that when the audience watches a dancer, the associations that are brought to mind by his movements, are in fact the footprints or echos that he leaves behind. Here I work on releasing and softening the upper body. This is done with emphasising movement of the hands, arms, head, neck and torso. This is to help understand and clarify that the body is one unit and works as one, so that later in the centre when the legs start to work, the body has already learnt how to be involved. I feel this helps the dancer become more active when he moves, it sharpens and strengthens his understanding of his inner self and in that way forces him to be total in his movements. In the warm up a lot of the work is about where the movements start. Impulse and the use of it. “Flow” is something that is important in my classes, movement that never stops and never ends. I work through different depths and layers of softness and coordination to find this, but also use articulation to do so. Breaking down and understanding every single movement, this clarifies to the dancer exactly what he is doing, and gives him a greater chance to find that softness and flow. I work with a barre that I have developed over the years using different techniques and styles, from the classical ballet technique up to many styles of modern techniques including Horton, Graham and Limon. The work at the barre starts from basic exercises to warm up the body and to produce quality of movement starting with simple things. Further through the barre, the upper body gets more involved and the whole body works as one unit. This allows the dancers to dance and work beyond only a technical level. I use full combinations even though still at the barre, so already here there is an opportunity to practise things needed for the work in the centre later. Here I work on a long sequence that moves in all directions using different amounts and different levels of energy. Hungary, Szeged, 6720. 3. Horváth M. u.